The little mini monsters are famished! 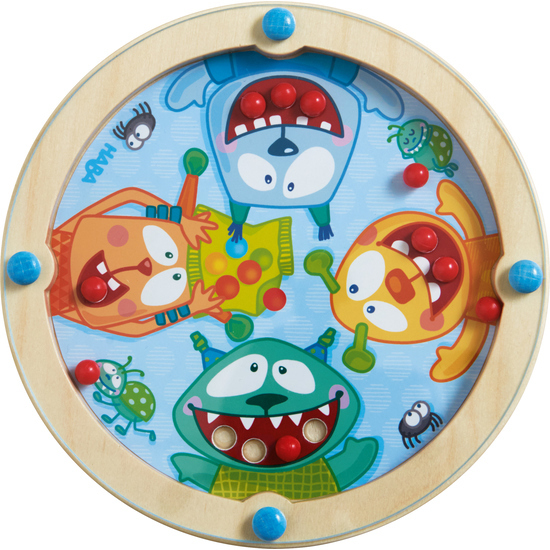 Who can ‘feed’ all the colorful beads to the monsters? You will need a good portion of concentration, dexterity and patience.